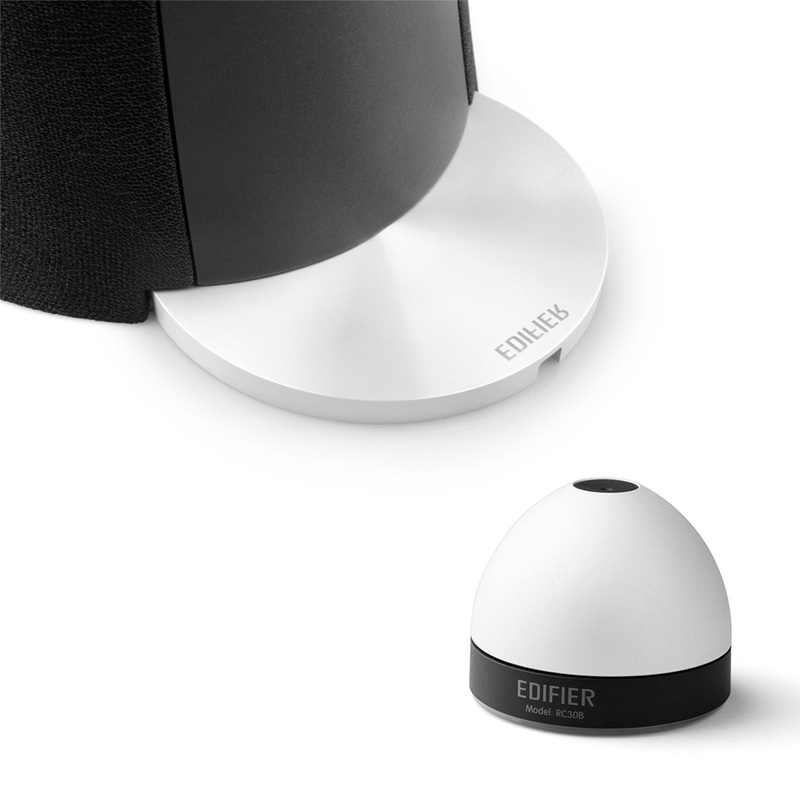 Experience true high quality sound using Edifier’s 2.0 speaker system, the e30 Spinnaker speaker. The speaker cable that comes with the Spinnaker enables you to connect the speakers together. This speaker cable is compatible with only the e30 Spinnaker speaker system. Attaching the speaker cable to both speakers creats a high quality sound for your ears. We advise against using the e30 Spinnaker speaker cable with other speakers. There are two different sizes available for the e30 Spinnaker speaker cable. The first size of the speaker cable is purchasable for 6 feet (1.8 metres) long. There is also a longer version available in 10 feet (3 metres) long, for those that need more length for their audio visual set ups. At Edifier, we ensure quality in all of our products, especially the speaker cables that come with the speakers themselves. The e30 Spinnaker speaker cables are incredibly durable and long lasting. The thick wire reinforces the thought that these cables are long lasting. These speaker wires are also free of tangles. 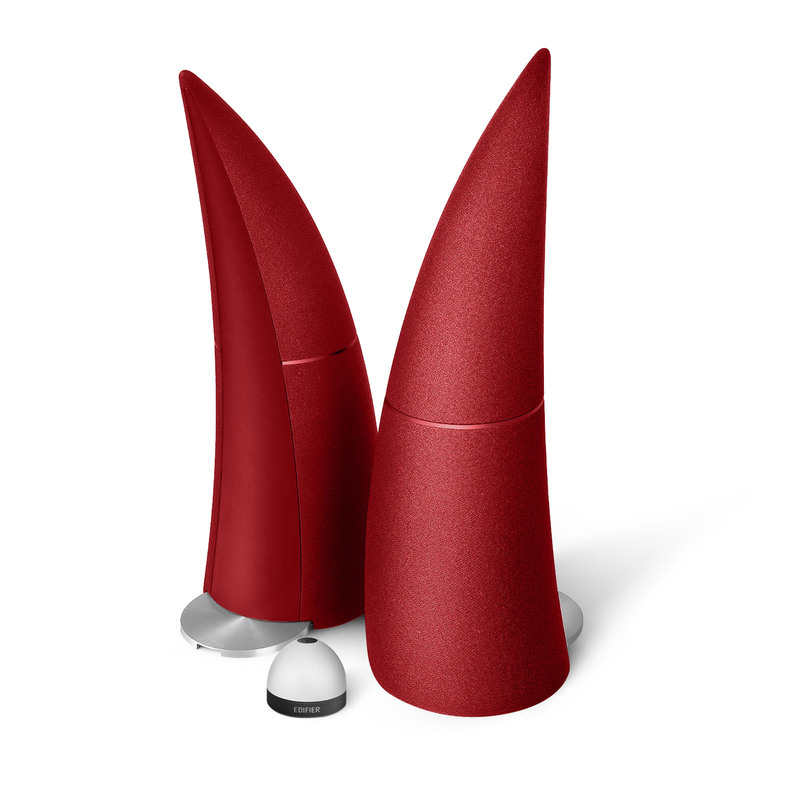 When adding the e30 Spinnaker speakers to your system, whether it is a computer or other type of system, you do not need to worry about having a cord that will tangle. 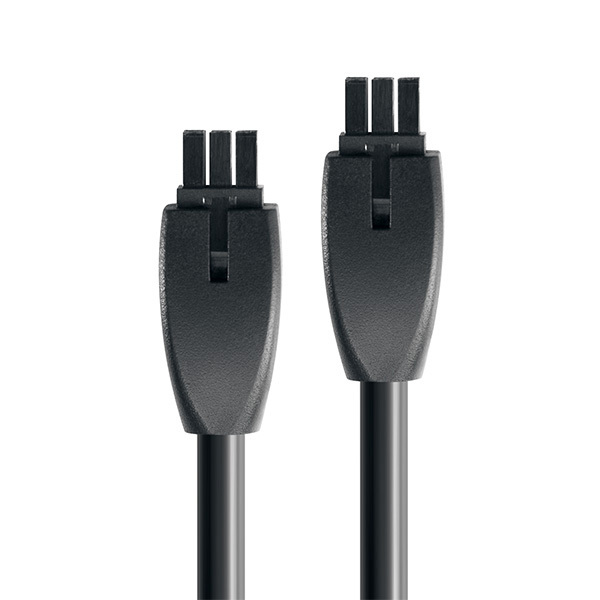 The e30 Spinnaker speaker cable is a thick black cable made for connecting each individual satellite speaker together. Each end of the cable has a connector that plugs into the speaker itself. Before plugging the cable into the speakers, match up the 6-pronged connector squarely into the speaker unit correctly. The fillisters need to match up the properly. If they do not match up, there is a risk of bending and estabilishing a hazard. The word UP is inscribed on the cable itself so you know which side to make the connector face when plugging it in. There are also one divot on each of the connectors that need to line up, which help ease the connection between the speaker and connector.